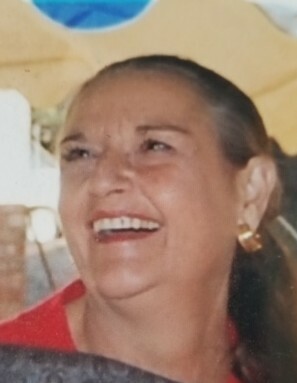 Tommie Hayes Taylor, 67, of Shellman, GA passed away on Friday, April 05, 2019 at her residence. Memorial services will be held at a later time. Mrs. Taylor was born on February 18, 1952 in Americus the daughter of the late Logan A. and Mary Thurmond Hayes. She was a retired Registered Nurse Practitioner and was a member of the Catholic Faith. Survivors include her husband, William D. “Bill” Taylor of Shellman, 3 sons, Clayton A. (Jackie) Taylor of Ringgold, GA, Michael Logan Taylor, of Albany, GA and John Lindsey Dab Taylor of Leesburg, GA, 2 granddaughters, Sarah Taylor and Rosemary Taylor and a grandson, Fisher Taylor.